Winter has arrived my friends, and we can hear the rustle of people everywhere going into closets to dust off googles, ski boots and helmets. Just as important as prepping your kit for the season, is prepping yourselves! At Agile Therapy we know the importance of getting you ski-fit and have picked our Top 5 exercises to get you out on the slopes in mint condition! We’ve also made a short video which demonstrates each of the exercises outlined below to help you get started. N.B. Please remember it is important to warm up before doing any exercise. Please ensure you consult a health professional before starting any exercises that are new to you, especially if you have an existing injury or problem. Lean against the wall and lower yourself carefully into a seated position. Have a big enough gap between your feet and the wall so that you end up with your hips and knees around 90 degrees bent. Remember to keep your knees from drifting in. Try to hold this position and dream of the mountains, until you feel your thigh muscles start to fatigue. Stand to one side of a line (can be an imaginary line). Crouch down into a squat bringing your arms into your chest. Jump up and land on the other side of your line, pushing-off and landing on both feet together. As you jump straighten your arms down beside you. Try to go straight into the next repetition and then build up your speed. You can do this for a few sets of 30 seconds or until you feel fatigued. Start in a press-up position with your feet together. Hop to bring your feet to the outside of one hand, then hop back to your press-up position. Then repeat to the other side. Try to do for 30 second batches until you feel fatigued. Balance on one leg and lower yourself into a squat. Jump diagonally forward and to the side to land on your other leg. Try to absorb the impact and control your balance. If you have enough space you can string a few of these together. Try to do 15-30 repetitions and see how many sets you can manage. Balance on one leg. Try to lower your body forwards and raise your leg out behind, so your back and lifted leg form a horizontal line. Then slowly return to upright. Make it more challenging by raising and lowering a weight diagonally across you from the floor, then out to the side above your head on return to upright. Try to do 15-20 repetitions and see how many sets you can do. Why not try the above exercises as a circuit, spending 30 seconds on each and see how many times you can go around? Keep a note on how many repetitions you manage in that time and try to beat your score. 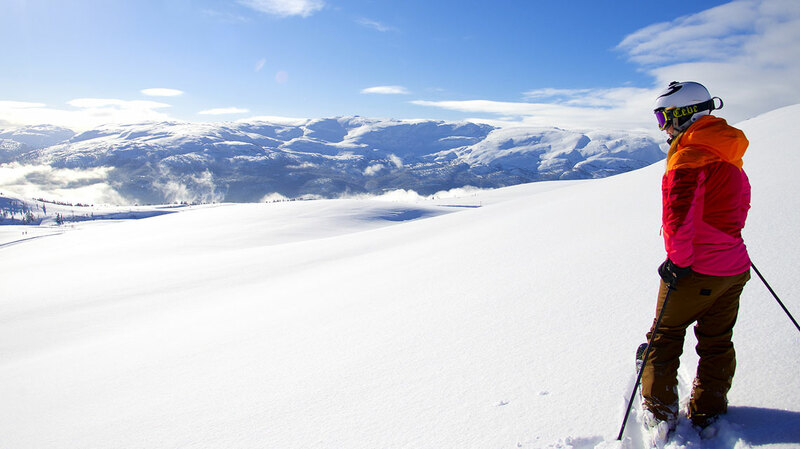 We know preparation is key to any good season, and these exercises will see you well prepared for being on the slopes this winter and enjoying rather than exhausting yourself. Speaking of enjoying yourself, you might also wish to throw in a few biceps curls to your exercise circuit in preparation for Apres Ski! See you on the slopes! 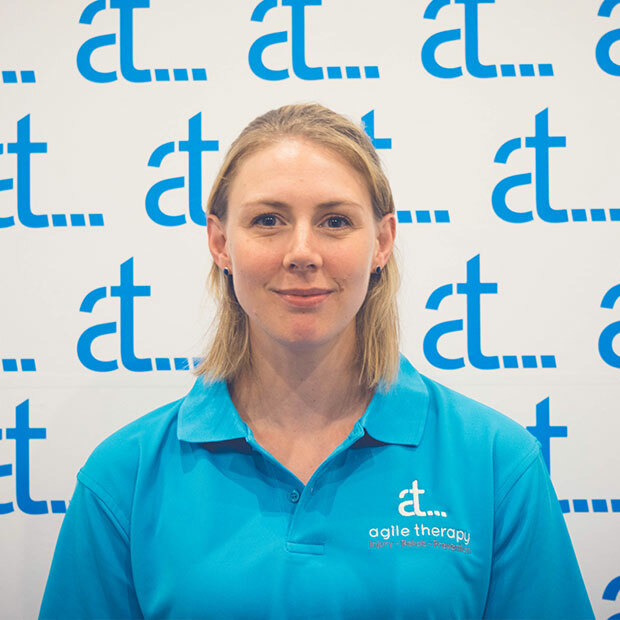 Julia Malik, comes to Agile Therapy with over 12 years’ experience as a Chartered Physiotherapist. Next Next post: What are the best ways to stay free from Rugby Injuries?